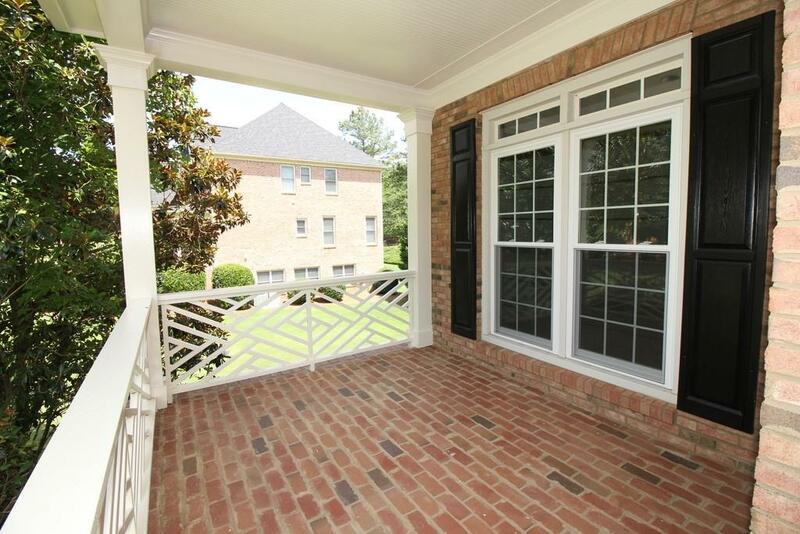 Gorgeous 3 sided brick home in a great swim neighborhood in the Milton High district. Home sits beautifully on a huge 1.45 acre level lot. Great for entertaining and relaxing on the screened porch, large brick paver patio w/stacked stone fire-pit. Lots of newer UPGRADES including roof, HVACs, water heater, carpet, paint, windows & stainless appliances. 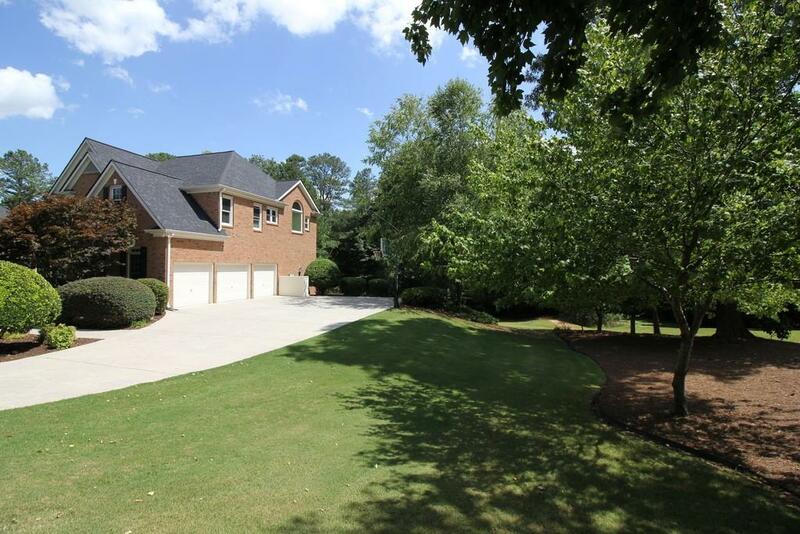 Hardwoods on main, huge master bedroom w/sitting area, his/hers closets & dual vanities. The three large add'l bedrooms upstairs have en suites. 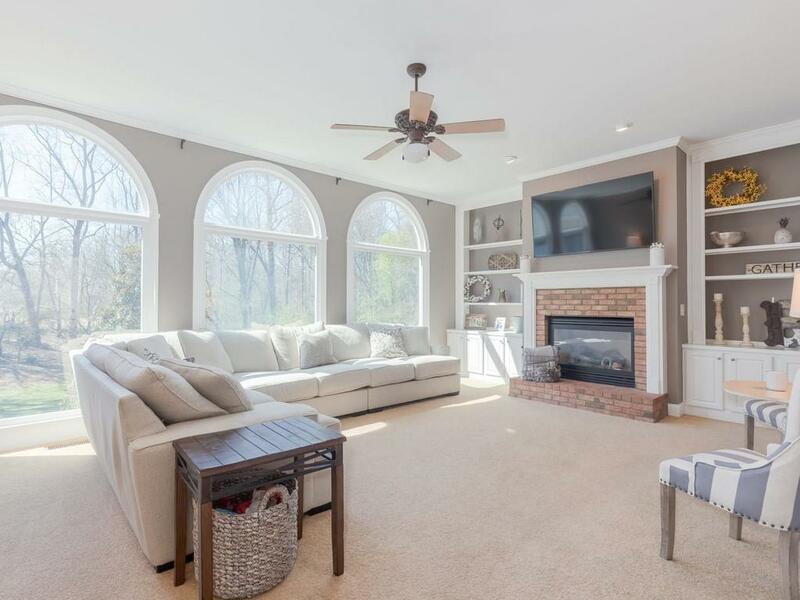 Basement features theater room, rec rooms & full bath. Plenty of storage.